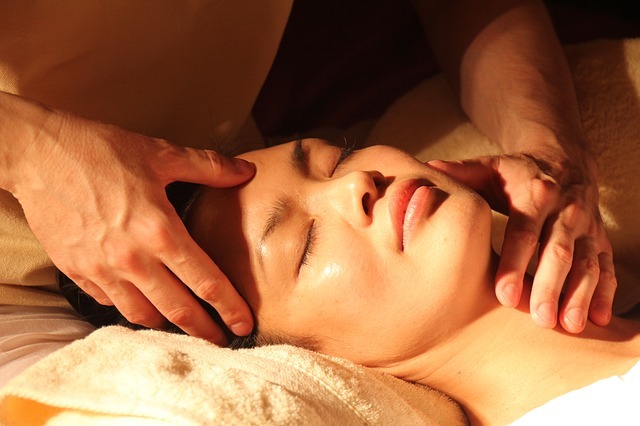 Unwind...with our professional facial spa service. At Ormond Massage and Wellness, we offer professional spa facials that approach each customer with an individual solution based on a number of factors like the oiliness of your skin, existing skin issues or acne, and other concerns. Provide Stress Reduction: Did you know that getting a facial activates your parasympathetic nervous system, helping to lower your stress and anxiety while lifting your overall mood. Prevent the Appearance of Aging: By providing a boost in skin cell regeneration and promoting the development of collagen, a professional facial can help your skin to stay younger looking. Detox Your Skin: Harmful bacteria and other toxins build up on and in your skin over time, leading to breakout and other issues. A facial from one of our experts can clean your face right! Open Up Pores and Remove Dead Skin: Opening up pores and removing dead skin (which is a breeding ground for bacteria and acne infections) is just one more benefit of a pro facial. 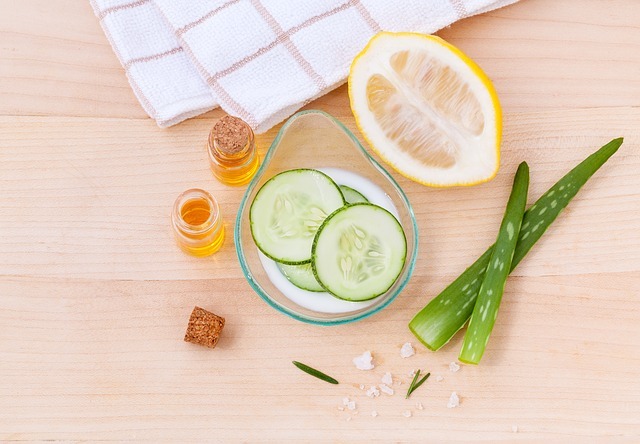 Get Rid of Bags and Circles Under Eyes: Using Vitamin K rich products (which is why you see cucumbers, they are vitamin k rich) help to reduce or entirely eliminate this problem. And many more benefits! We are a local spa in Ormond Beach Florida that cares about the health and appearance of your skin as a part of your total health experience. Our expert estheticians are ready to help reveal your natural glow! Our signature facial begins with a thorough skin consultation followed by a deep cleansing, exfoliation, steam, mask, and lip therapy balm. Therapeutic face, neck and shoulder, massage is incorporated into the treatment. Our Skin therapist will customize a facial and products used during your treatment to address your concerns and provide visible results. This is a real mans facial using products specifically selected for a man’s skin and individual needs . Using steamed towels, receive a face, neck and hand massage with non-greasy products. This facial is wonderfully relaxing and will keep a man’s skin in optimal condition.